Then all the planned goals fly out the window and you’re back in the same old rut you were stuck in last year and last quarter. If this sounds familiar, you’re not alone. Studies in both Australia and the US have found that on average close to 60% of people have given up on the goals they set 6 months earlier. And only 8% of people achieve their goals in a year. These statistics correlate with ASIC’s (Australian Securities & Investments Commission) findings that one of the main reasons 60% of small businesses close their doors within the first few years, is because business owners have no clear plan or they get stuck in the daily running of the business and don’t execute the plan. 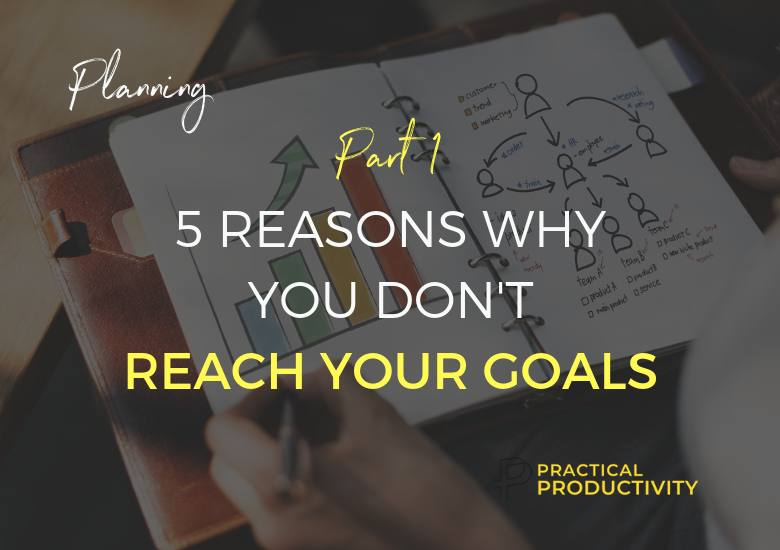 After years of helping leaders and small business owners to be more productive and profitable, and after seeing the same challenges tripping people up, I’ve put together the top 5 reasons why you don’t reach your goals and surefire ways to fix it. In 2017 I’ve decided to climb my first mountain ever – Table Mountain in Cape Town, South Africa. Like any mountain, Table Mountain has many peaks with many different routes, but before starting out I had to choose one specific peak I wanted to reach which determined which route I had to climb. If I didn’t choose a specific peak to climb who knows where I could’ve ended up? It’s the same at work and in business. At the beginning of a year, you have to decide which peak(s) you’ll climb this year and that will determine the route(s) you’ll take to get there. The peak you choose to climb determines the route you’ll take to get there. You can have 2-3 Big Hairy Audacious Goals (BHAGs) for the year but realistically you can’t achieve more than 1 BIG goal per quarter (especially without a team). And that’s why you need to be super clear at the beginning of the year about where you want to end the year, to be able to choose the correct strategies or routes to get there every quarter. Part of the problem is that we suffer from FOMO (Fear Of Missing Out) – we’re afraid that we’ll miss out on other exciting things if we commit to only one BIG goal every 90 days, so we take on too many goals at once and set ourselves up for failure. We also seriously underestimate the various everyday competing priorities we have to deal with and overestimate our available time, energy and willpower in a day. We start enthusiastic but get overwhelmed, start procrastinating and panicking and that’s when things start falling through the cracks. And instead of reviewing our results and changing strategies, we simply work harder and in the process we neglect our health, relationships and sanity. Then we end the quarter or a year, disappointed that despite all our effort and sacrifice, we haven’t reached our goals! But we set ourselves up for failure from the start when we decided to climb more than one peak at a time. Look at all your family and work commitments and choose the 2-3 BHAGs that will make the biggest impact at work or in your business this year. Then choose one life goal and one business goal to work on for the next 90 days that will move you closer to one of your annual BHAGs. There is a huge difference between climbing Mount Everest (8,848m) or Table Mountain (1,085m) and climbing the Perth Hills where I live. You’ll approach the preparation and climb for each mountain very differently. You’ll need different levels of fitness, different equipment and for Everest, you’ll even need guides to help you summit. If you don’t have a clear plan of how you’ll train to climb the mountain, what you’ll need, who will help you and how you’ll approach the climb you might end up seriously injured or even dead! So the second reason why we don’t reach our goals at work and life is because we don’t plan for success. Just like mountains, different goals require different tools, skills, resources and investments – whether it be time, money or energy. “A goal without a plan is just a wish.” as Antoine De Saint-Exupery said, so get your goals out of your head and write them down. Then break them down into smaller steps to identify what needs to happen first, second, third. Track your progress and tweak as you go. Put your quarterly goals where you can see them daily in your office. For personal goals put stick them on the fridge, bathroom mirror or use a vision statement or board. Research has shown that those who keep their goals to themselves are 64% more likely to fail than people who share their goals. So share your goals with a work colleague, your team, partner, friends, family and even on social media for additional accountability. 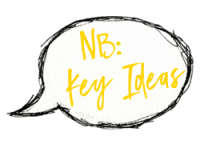 In the next blog post – Part 2 – we’ll look at the last 3 reasons why people don’t reach their goals. In the mean time, you can read about the 7 Essential Planning Questions for 2019 blog post by clicking the link. I cover the seven key areas you need to think about and plan for if you want to achieve your goals in 2019. You can also download your own customisable 90-Day Action Plan around these seven areas and start planning for the next quarter. Share with me what one of the peaks are that you’re climbing this year. Leave your comment below. Author: ALICIA MENKVELD Alicia is an award-winning consultant, trainer and speaker for the last 19 years. She’s an authority and trusted adviser to many leaders, teams and small business owners in the areas of leadership, team performance, productivity and bravery. Alicia has a simple but powerful message: Do Less, Better. 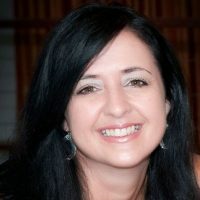 She loves to travel and have lived and worked in South Africa, the UK and Australia.